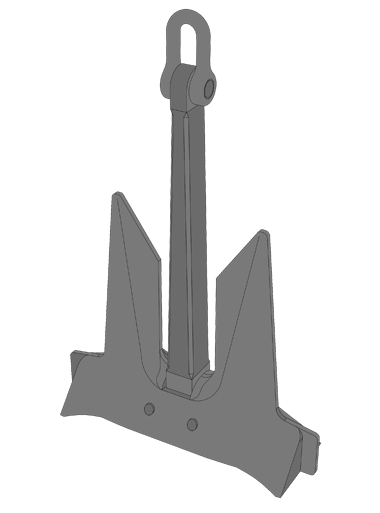 The AC-14 anchor is a High Holding Power anchor. Its design provides excellent weight to performance ratios. The benefit of the AC-14 High Holding Power anchor is its 25% weight reduction compared to conventional anchors. This means more space and less weight on board. 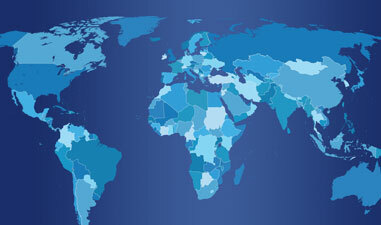 We supply both the standard version and fully balanced type. Our expert team can help you to select the right AC-14 anchor for your purpose. We stock the complete range from 200 kg to over 10 tonnes. HHP anchors have an optimum weight to performance ratio. 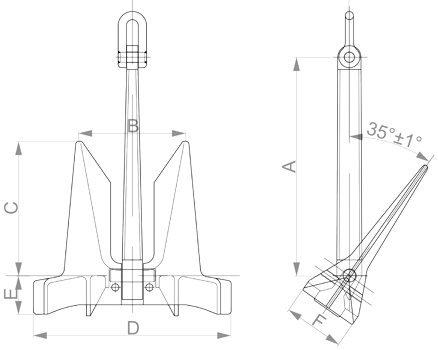 We stock both the standard and fully balanced version of AC-14 anchors. Detailed technical specification for AC 14 HHP.